The cloud is a great tool and has been valuable for everyone utilizing it, especially businesses and IT professionals. But those pesky “storage full” messages aren’t so fun. You could pay for more storage… again? Or be forced to organize and manage your data in different cloud sources? But whose job is it to keep track of all of that? 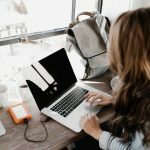 In this article, you’re going to learn the best ways to manage your cloud storage in a way that won’t make you want to pull your hair out. First, you need to get on cloud storage if you don’t already use it. You can even just start out with simple apps like Dropbox, Google Drive, or OneDrive. These are very easy to get going. Using cloud storage will ensure your valuable documents and files aren’t lost forever if something unusual should happen… like your hard drive crashes. Let’s be realistic here, your hard drive will eventually crash and it always happens when you least expected it or when you were just about to finally switch over to that cloud storage space. Once you’re using cloud storage it is helpful to make sure you don’t have any duplicate files or unnecessary documents taking up space. Maybe you’ve got storage in a few different places and you need a way to organize it all in once space. 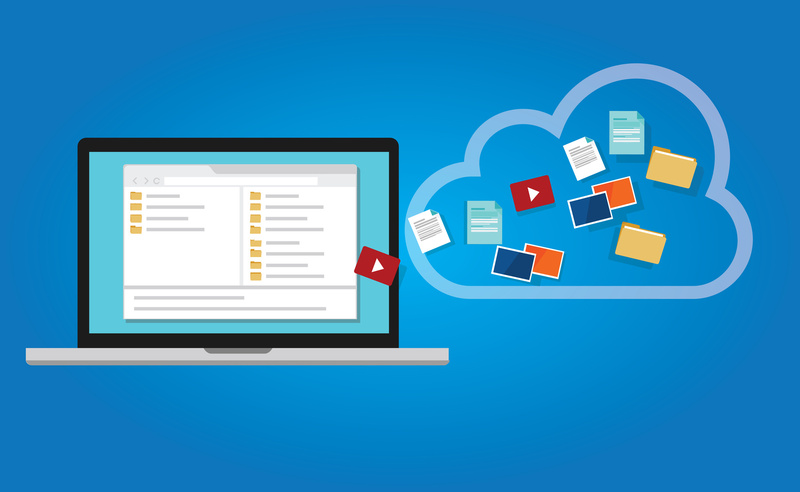 Hybrid cloud storage combines all the good reasons to have your documents stored in the cloud while attempting to combat with its shortcomings, like security or latency. Are your documents stored out all over the place, still needing once central home where you know they are safe, organized, and accessible? Maybe you’re using a storage management system that just isn’t working out for your needs? Try HubStor, the cloud management system IT leaders choose and trust. Click here to learn more about Hubstor.